Free Wi-Fi to connect at any time. 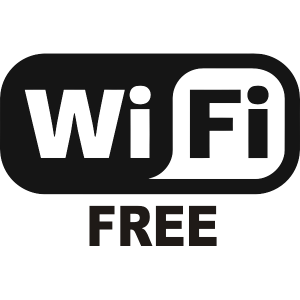 Wi-Fi, also spelled Wifi or WiFi, is a local area wireless technology that allows an electronic device to exchange data or connect to the internet using 2.4 GHz UHFand 5 GHz SHF radio waves. The name is a trademark name, and is a play on the audiophile term Hi-Fi. 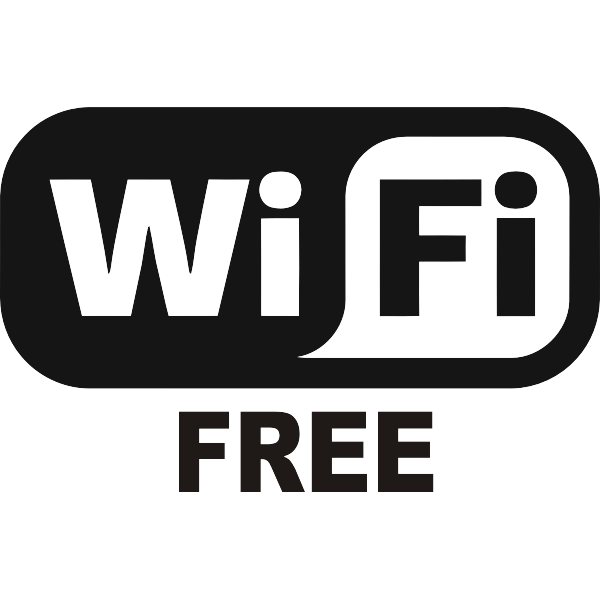 The Wi-Fi Alliance defines Wi-Fi as any “wireless local area network (WLAN) products that are based on the Institute of Electrical and Electronics Engineers‘ (IEEE) 802.11 standards“. However, since most modern WLANs are based on these standards, the term “Wi-Fi” is used in general English as a synonym for “WLAN”.